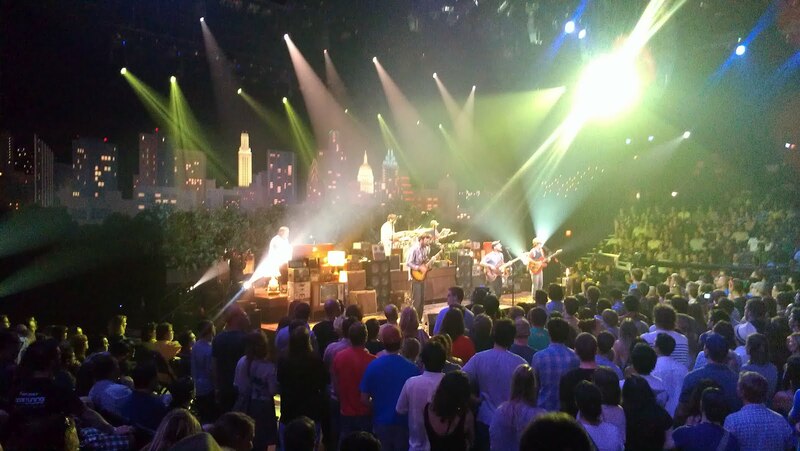 Tonight I had the privilege to see Dr. Dog tape a set for, the legendary, Austin City Limits television series. I'm going to be honest when I tell you that I have not been keeping up with Dr. Dog's last couple of releases. I enjoyed everything I knew of their music and even saw them perform inside End of an Ear in 2006. Well, I can assure you that they have developed immensely since that performance six years ago. Tonight they proved why they deserve a booking on ACL TV. Dr. Dog have become a fierce distillation of American Rock 'n Roll music. It seems perfectly fitting that this band would be based in America's birthplace, Philadelphia, it would not surprise me in the least to learn that these gentlemen sneeze American flag guitar picks and fart the Star Spangled Banner. Dressed in, what I can only describe as, a hodgepodge of thrift store finds complete with ridiculous hats, and sunglasses they took the stage like a band with something to prove. They performed like torch-carriers at the American-Rock Olympics and they refuse to let that flame die. I could hear moments of all sorts of great American music in Dr. Dog's set tonight. I heard 3-part harmonies, which were reminiscent of Crosby, Stills and Nash, I heard the simple, driving psychedelic-blues of of the Grateful Dead. There were elements of The Delaware Destroyers and the southern-fried blues-rock of Lynard Skynard as well but it all came together in a completely contemporary and exciting way. Several of their songs sounded so instantly classic that I found myself wondering if they were covers or originals. Tonight's Austin City Limits taping by Dr. Dog made me want to revisit all of their records both old and new. They had the crowd singing along, pumping their fists, jumping up and down and, generally, losing their minds. The floor was packed to the gills with fans, several of whom stood outside in 100+ degree temperatures for hours in hopes of scoring the elusive stand-by tickets. Tonight's show was also simulcast on the web allowing viewers from all over the globe to enjoy the performance from home. I'm sure it wasn't quite as thrilling to watch in front of the computer screen but with a set that spanned their career and clocked in at over 90 minutes Dr. Dog certainly did not disappoint. In fact, I expect they will win themselves lots of new fans when the episode airs in November. 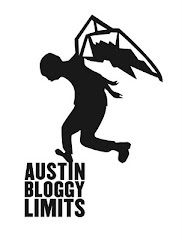 They were six men who became a single, cohesive rock monster and they made a new fan out of this blogger. Look for the episode on your local PBS this fall.